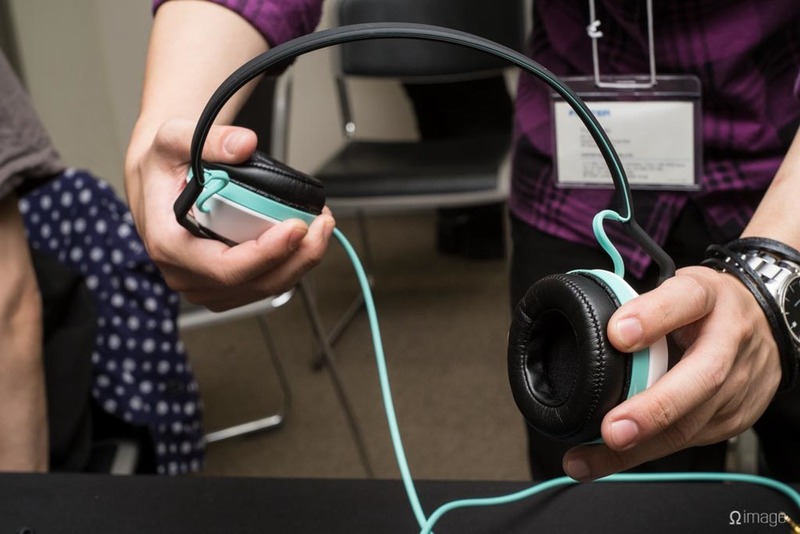 e-earphone’s 2013 Spring headphone festival Day 1 completely rocked (and deserves all the lip time it gets). So did Day 2. But, it’s now two weeks after the show ended, and a testament to shigzeo’s unfortunate sense of timeliness. In the mean time, your hair has grown. My hair has grown. The world has spinned and Japan has lost a friendly with Bulgaria while PKing Australia back to a tie. Apologies all around. Day 2 started much like Day 1 did: late. I was sicker than ever, and relying on a repertoire of language which hadn’t seen use in ten years. It was a dismal failure. Fortunately, I had my notebook and still could write. “I’m going upstairs,” I penciled to a Mr. Tak, shop manager at e-earphone’s Tokyo branch. It was time for floor 10. Maxell is not a name I've considered much since the middle of the 90‘s when I upgraded from Sony’s Walkman to Minidisk only to find that Maxell made MD disks, too. Woohoo! 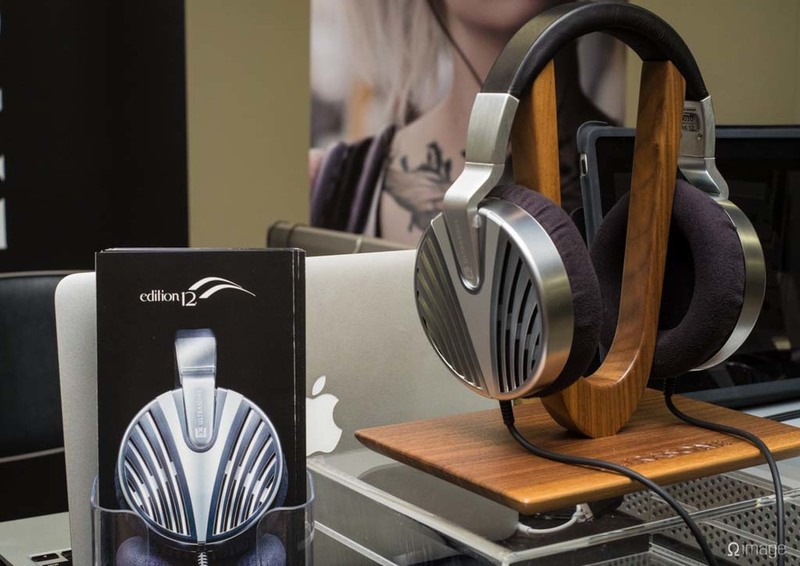 Recently, Maxell have followed TDK's lead and begun attending high-profile headphone events. The wares they brought to Osaka caught my attention because of their price. RF500, the entry model, will set you back 5.380¥ while the high end DBA700 hybrid dynamic/balanced armature earphone will set you back 6.500¥. Strangely, it was DD600, the middling offering, that I liked best. It’s on my buy list. Next to the DBA700, which puts out out dirty, compressed sound, it’s a delight. The DBA700‘s performance was lacklustre in all aspects. I wanted to ask: “can you clean these thing?” but I didn’t. I did check the nozzles though. RF500 is all upper mids. It’s like a wannabe Final Audio 1602, but with none of the clear, wide worthwhiles tucked in. But DD600, wow. Good balance and reach in both ends and a wide, detailed sound stage. For 4.980¥, it’s a winner. I stopped by Musica Acoustics’ booth for a good 50 minutes with the intention of chatting up Dimitri long enough that he’d let me hide my luggage behind his booth. There was no fooling Big D. (no, not that Big D.). Soon enough I was testing amps and earphones. And my luggage was still out in the open. It was Aurisonics (yes, that Aurisonics) that totally caught me off guard. While not brand-new, ASG-2 Stearth (sic) was refreshing. Its full-range 15mm dynamic driver delivers weighty, detailed bass riddled with space. The dual balanced armatures make a perfect complement and provide airy, fluid highs and upper mids. Wide and organic. Smooth and non-fatiguing. I’m thinking of other dynamic adjective pairs to put together. Give me a moment. Anyway, this earphone held me in thrall till that bugger of a Russian introduced me to a new brand, that, evidently, loaned their only prototype portable headphone amp/DAC to Musica for the show. 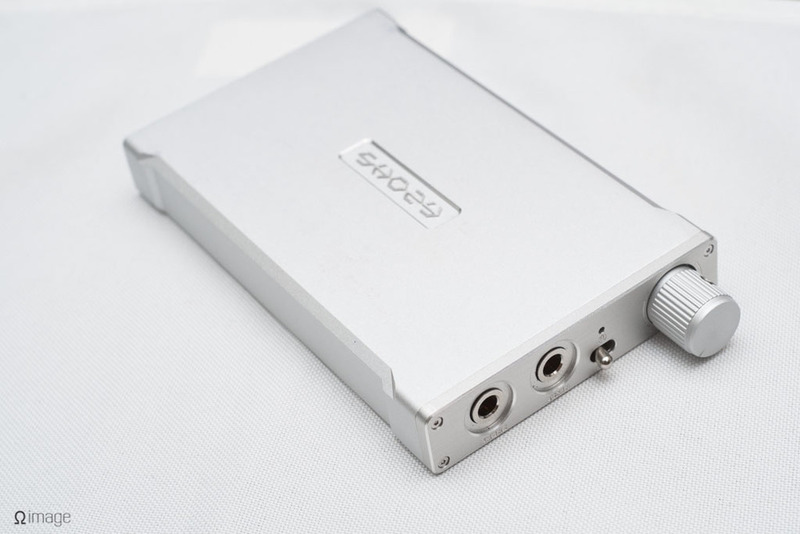 Tight build, beautiful chassis designs, and great DAC units peg Rhapsodio as a manufacturer to watch. Under Dimitri’s watchful gaize I spent a good time with each of their headphone amp/DACs. Firstly, you won’t find better built units in the same size category. Sound is pretty good, too. Detail and resolving power drip through every frequency and there is space in spades, especially in the midrange. Tracking and background noise could be improved. To me, the most interesting model was robot lookalike, PX-Magic. Yes, the prototype. Its interesting because it sounds much like its larger siblings, exuding the same control and grip. For earphones, it has more power than you’ll ever need, and it somehow sports a USB DAC as well. It’s tiny. Perhaps too small. With earphones and source plugged, rotating the front-mounted volume dial is very difficult. I even cursed a couple of times. Dimitri let that pass. And I would, too. This thing will sell because of its size and functionality. It looks cute, too. But its frustrating ergonomics will have people learning sailor speak in no time. Looking forward to getting more familiar with Rhapsodio’s goods. Like Shure, Ultrasone have begun unveiling products here. Moreover, they have kicked off bespoke products for the Japanese market. The most interesting of these was a dual-entry MMCX Edition 8 that is sold exclusively here in Japan. If my head were a little wider, I’d have walked away from Osaka about 180.000¥ lighter. Perhaps I should be thankful that my head is shaped like a sail. I can’t afford a divorce now. Of course I spent time with the new Edition 12. In Japan, it will sell for 186.000¥, or almost 600$ USD more than its projected USA price. The good news for those who can’t afford the ED10’s +2.000$ USD price, there is an option. Edition 12’s chassis is open and extremely light; featherweight, like I used to be. Comfortable, like I used to be (in tight jeans). I foresee a few build issues. Like the ED10, ED12’s fulcrums rattle in their cups. Metal will be chaffed. Overall, however, the presentation certainly says “more than a grand”. Fans of rock music, specifically rock music with a lot of high cymbals are going to love the upper midrange focus and fast attack speed. Even the rather quiet e-Earphone floor was too loud to give a good preview of the ED12. It’s still early. Honest reviews will take weeks, months perhaps. Look for idiot reviews from idiot sites right after debut. I’m sure say-nothing-repeat-everything Steve G. will put something up right soon. My audition of the ED12 was far too short. 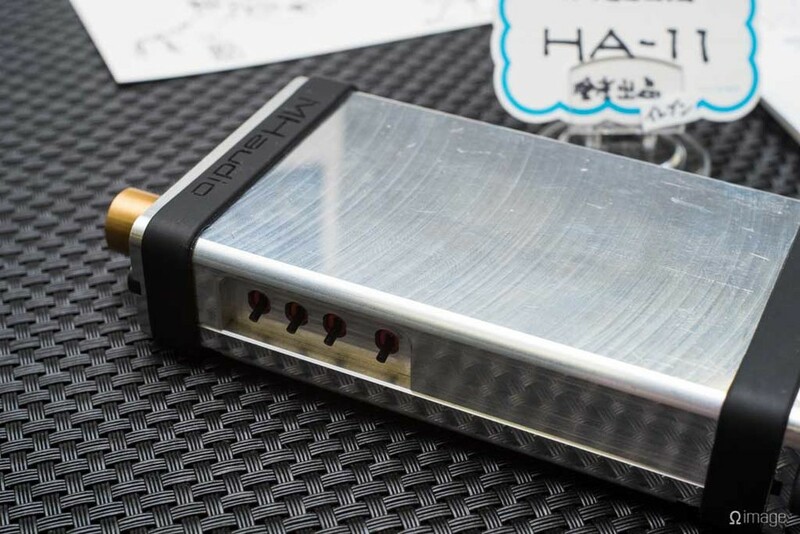 M Audio audio displayed their new HA-11 portable headphone amplifier. It’s pretty rad and comes packed solidly in a milled/extruded aluminium chassis which is markedly larger than previous amps. It will also come at a higher price point. I’ve been informed that the price point will be around 50.000¥. That nets a lot of functionality and of course, that famous MH Audio build quality and sound. The ON/OFF switch contains an embedded LED. The knob- oh the knob! What a feel: silky smooth with the perfect amount of dampening. Knobfeel approves, I’m sure. Part of the reason HA-11 is larger than HA-1 is that it packs a battery of switches on its port side. Those switches have functionality like: tone, bass, gain, and voltage. Tracking is good at low volumes. 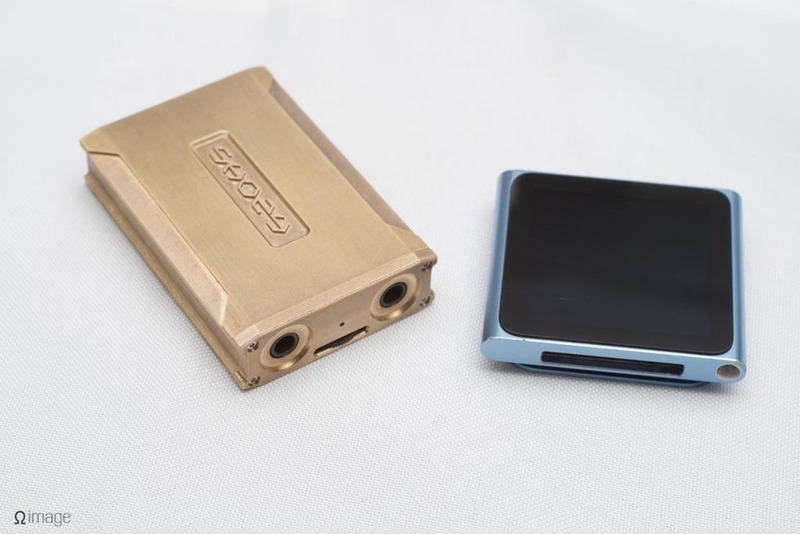 The prototype had more background noise than is comfortable for use with sensitive earphones, but perhaps MH-11 isn’t designed with Sleek Audio in mind. I was told the design wasn’t final, either. Overall tonal balance is even, though that can change depending on what you do with to the switch settings. The power plant is supplied by dual 9V batteries. The rightmost switch halves the 9V voltage output, allowing for longer battery power while halving output volume. Second to the right adjusts tone. I didn’t spend long enough with the amp in the right environment to really ‘get’ its effect on music. The other two switches are: ohm output and gain level. I’m looking forward to the final version. Fostex weren’t far away. Their reps looked healthy; at 33 years of age apiece, they should be. Relatively. One, the engineer, sported a beard; the other, a sales rep, made do with a shop bib. I drooled over the final two prototypes of a new version of the Kotori custom headphone. Kotori’s parts can be changed in and out for the best possible look. Audiophiles may argue that it's meant for muggles. I beg to disagree. This thing sounds damn good. Especially as Fostex keep tweaking it for the best sound. At the show, fans got to give input on the sound. Between the two choices, which sound did we prefer? Disclaimer: whenever I see pink, I go for it. Same goes for yellow. Purple is next. Black is after that. So, while generally, my thoughts are best taken with a bit of salt, I think it's safe to say that this time, they're as honest as possible. Here's the skinny: the black Kotori was very much a portable HD600. No, not the same quality of sound, but a similar quality of presentation. Overall balance trended toward neutral, and for a small-driver closed back portable headphone, right/left spatial lay was wide (by portable definition) with little trans frequency bleed. As befits a portable headphone, bass was strong and comfort and isolation levels high. Upper mids were a bit dirty, but for an ostensible price point of roughly 13.000¥, I’d say: not bad. Purple: while not antitheses to black, it was every bit the HD650 to the HD600. Low end detail splashed into the mids. There was more frequency bleed and a distinct softness to the midrange that didn’t quite fit faster genres. Not bad, but not the sort of sound Headfi would be into. Also, not really a typically Japanese sound. Here's to hope that black makes the cut. 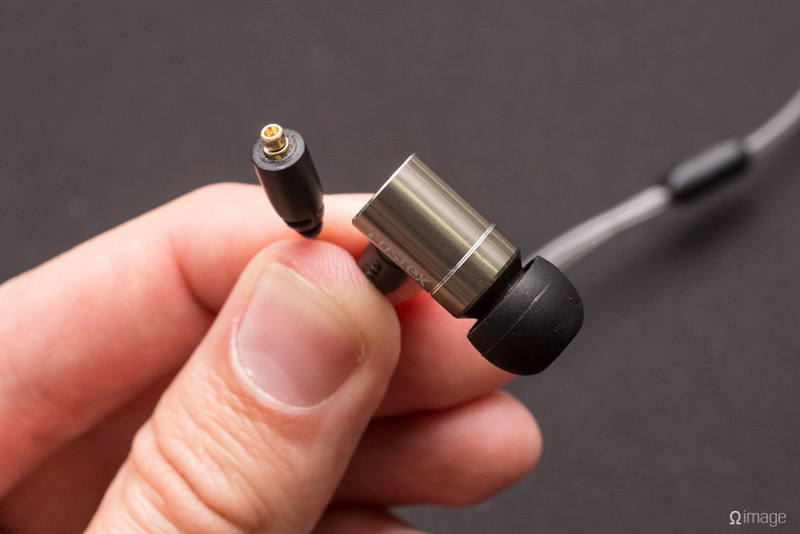 Fostex are also readying an MMCX cabled earphone. I really don’t want to chat so much about it. While it has a decently shielded cable and good attack, mostly, it sounded sloppy, hardly befitting the Fostex name. I’m assured things will change a bit from now till production starts. Both earphones exhibit clear, detailed mids and highs. Basso does so with stronger low end tug. Not a hint of boom or bloom. Tenore’s treble is more dynamic in relation to its mids and lows. So-called ‘neutral’ or ‘reference’ lovers will dig this earphone. 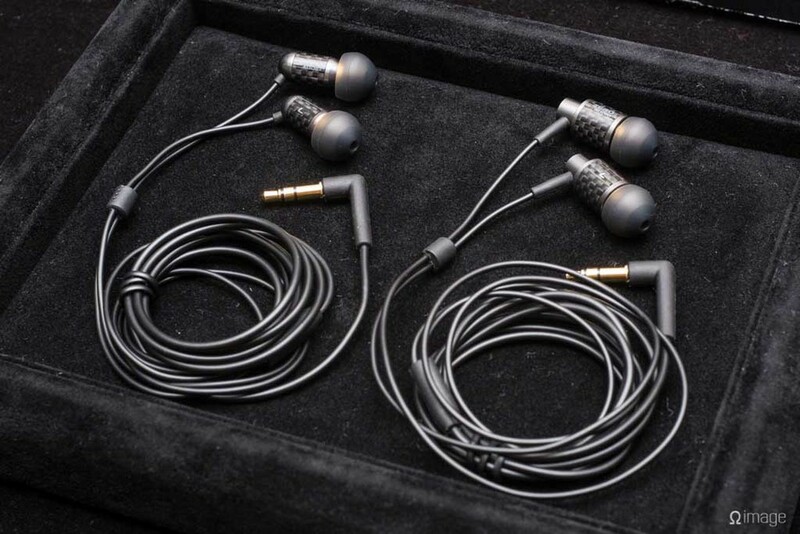 Zero engineered their earphones with handsome cases and good cables. For the price, neither can be beat. If you haven’t tried their already famous balanced armature ZH-BX500 and ZH-BX300 earphones, you won’t know how far they’ve come. In their new dynamics gone is the unshaved rawness that permeated the balanced armature series. 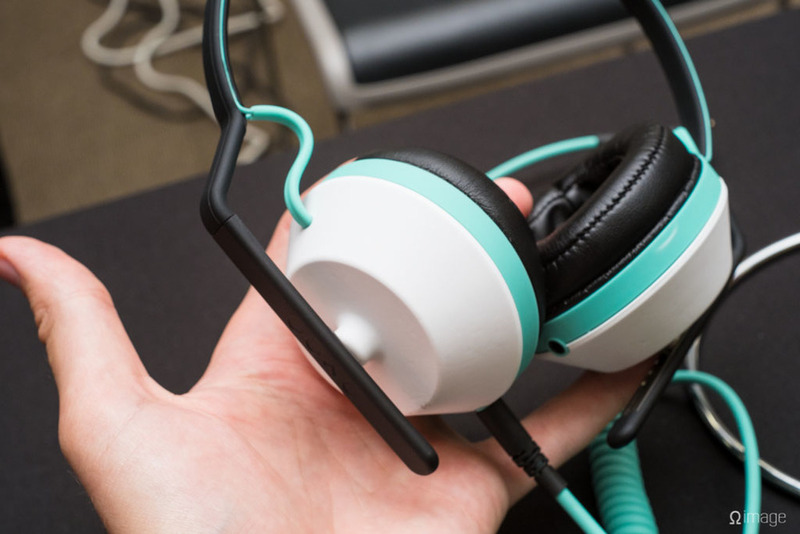 Cables are better, and so is stress relief. If you’re in the mood for a great Japanese earphone at a great price, I suggest skipping BX and going straight for Carbo. Pandora Pandora Pandora. Open and free to test. And unfortunately, far from ready. The prototype Final had on board was stuck together with spit and prayer. Currently, it may look like hell, but its command of the languages of middle and upper ranges is lovely. In fact, more than any other audio product it reminds me of the 1601/02 series earphone. Rather dissimilar to the 160x series, Pandora employs dual drivers, one a large dynamic, and the other a balanced armature. Pandora tasks each driver with a very familiar job: woofing and midding for the dynamic; tweeting for the balanced armature. I’m assured that the over large headband will change and the production model will be polished. Honestly, with such a unique signature and the Final badge, I’m not sure that will matter. Even at its 69.800¥ price point, Pandora is sure to gain a following. And that was Day 2. I made it home later that night, sweating, coughing, and tired. But, what audio geek wouldn’t be fluttering happy to spend a long two days with the industry’s best makers? Unlike Fujiya’s thumb-in-bum crowdedness, e-Earphone’s festival was laid back with room for laughs. I’ll be going to the next one.